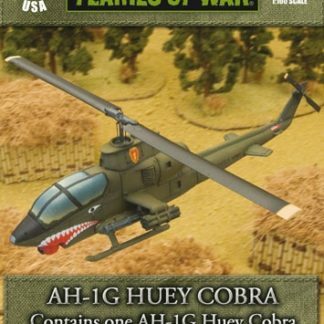 Flames Of War: Vietnam War Miniatures, Scenery and Books. UK Based. 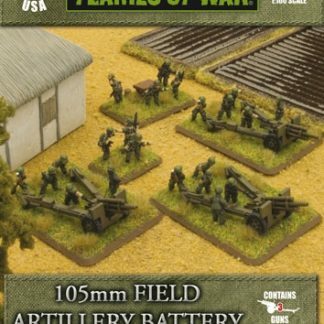 Battlefront Miniatures stockist.